Excellent slip-resistant floor covering for both indoor and outdoor applications. 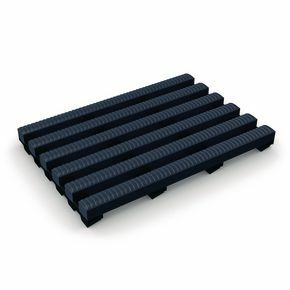 Non-porous flexible PVC material provides effective multi-directional drainage. Can be used on uneven or rough surfaces. Changing rooms at leisure facilities can be quite dangerous due to the chances of slipping, the floor becomes very wet after people have showered or been swimming so it's important to take every precaution possible to prevent slips from happening. 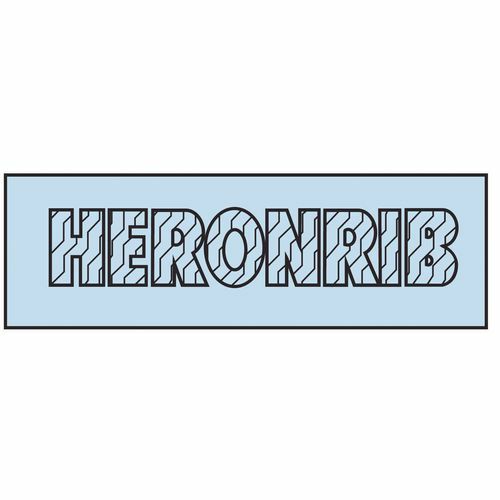 Our Heronrib® PVC leisure safety matting is excellent slip-resistant floor covering for indoor and outdoor applications. They are made from non-porous flexible PVC material which provides effective multi-directional drainage and is also hard wearing and long lasting. Another important feature is that they are hygienic and easy to clean which is vital to maintain high health and safety standards. 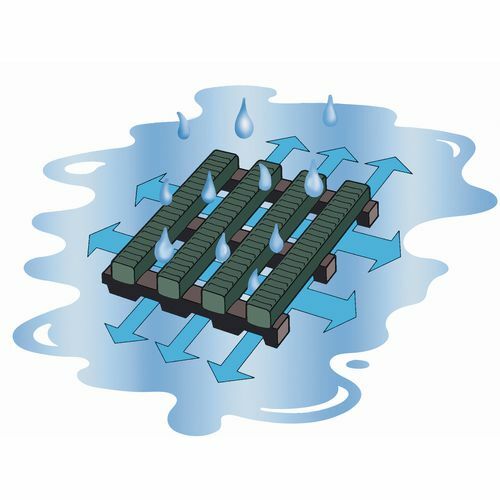 This matting can be used on uneven or rough surfaces and is available in a choice of four colours; blue, green, grey or red. Our Heronrib® PVC leisure safety matting will help keep your customers safe while using your leisure facility changing rooms; they are available in two widths; 500mm or 1000mm and either in linear metre or as a 10m roll. They come with a 12 month guarantee.